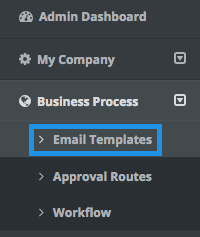 SimpleSat allows you to create a CSAT survey that you can embed directly in Kaseya BMS email notifications. 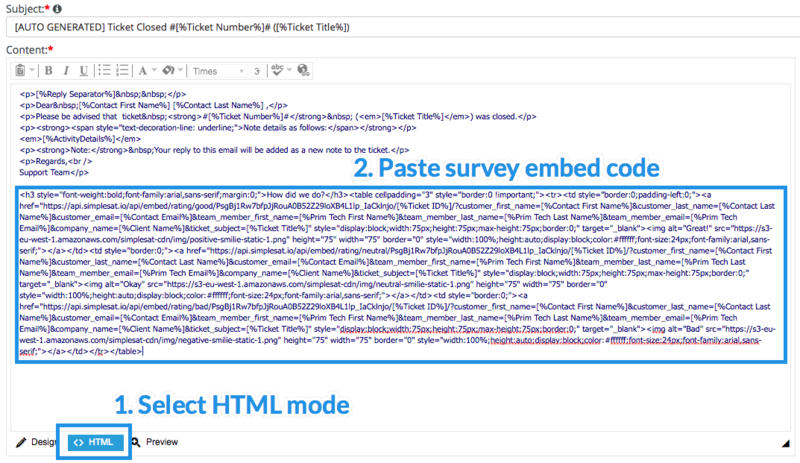 Customize the survey settings, and add Kaseya BMS's email placeholders in the Embed Code section. Choose the Notify Client Ticket Closed option. Select HTML mode in the editor window. 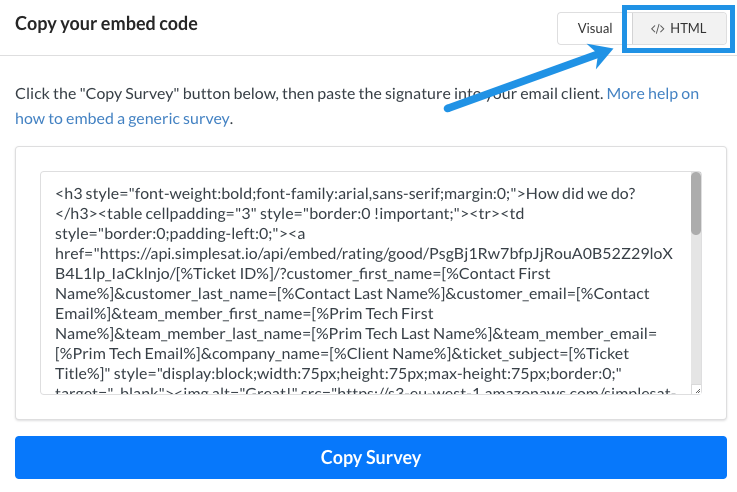 Paste the survey you copied to the bottom of the message. Click Save and you're done! 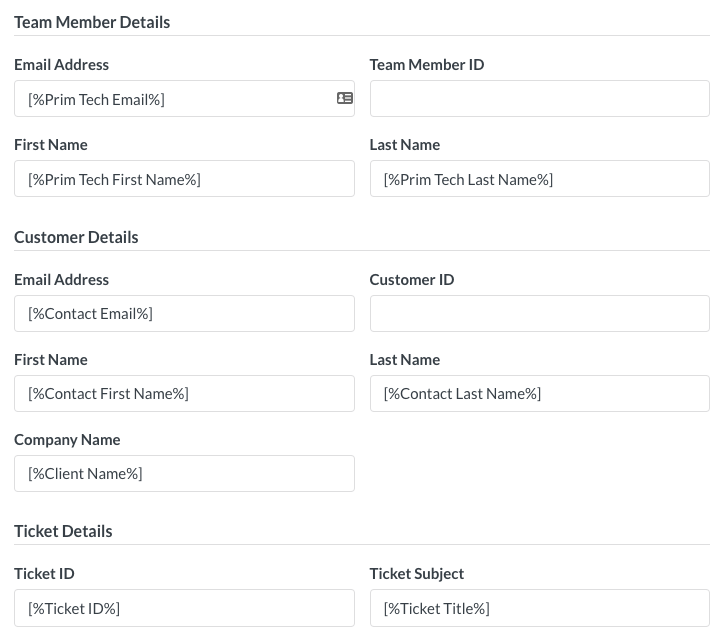 Create a test ticket with yourself as the contact. Solve it and click a rating in an email. 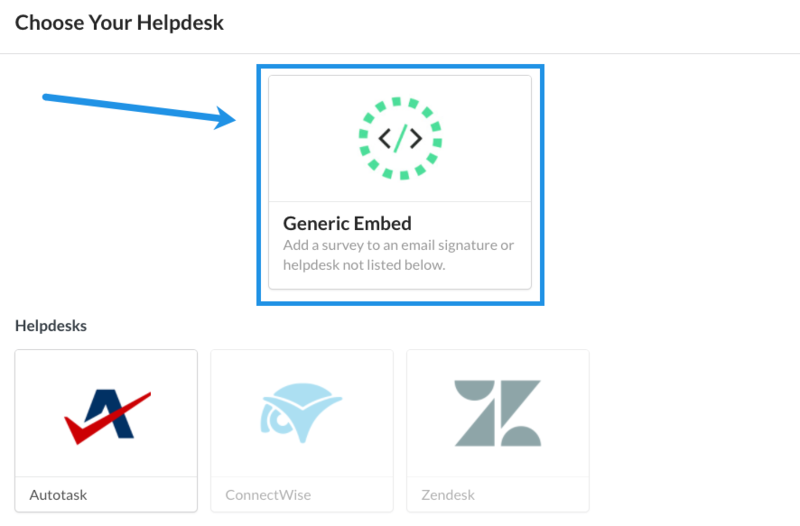 Once you do, new feedback should instantly show up in your Simplesat dashboard.